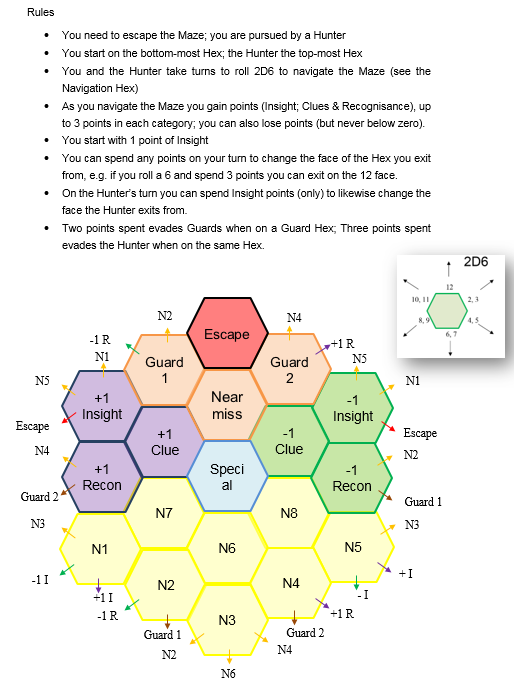 So I had this idea of using a Hex Power Flower to make a game … it’s a first iteration, what do you think? It might also suit for a ‘chase’ mechanic! More applications of this idea can be found here.